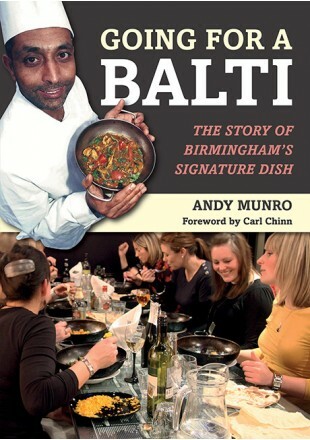 The Great British Food magazine featured a selection of top UK ‘curry’ restaurants and just managed to squeeze in one from Birmingham under a ‘home of balti’ tag. Strangely it was Lasan … now Lasan is a great restaurant deserving of many awards but balti isn’t one of them. If the magazine is to mention the balti connection then surely it should be Shababs or Al Frash in the Balti Triangle.